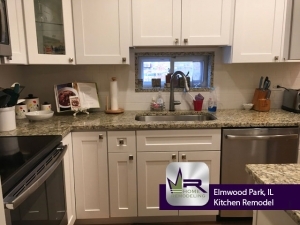 This new Elmwood Park kitchen is gorgeous! 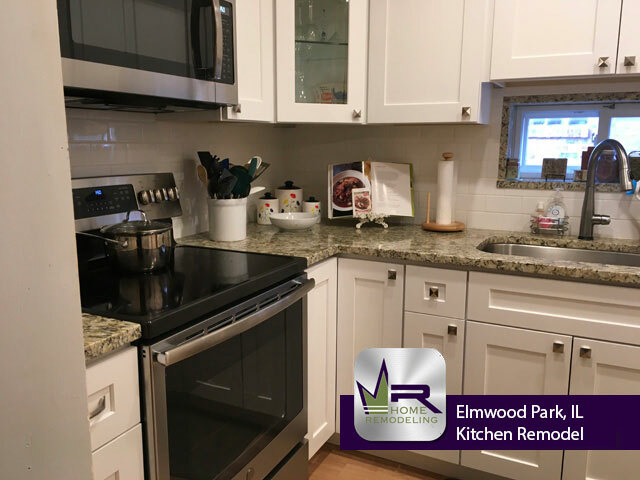 Regency successfully updated the overall style of this kitchen by the installation of premium, modern appliances as well as light colored cabinets and contrasting countertops. 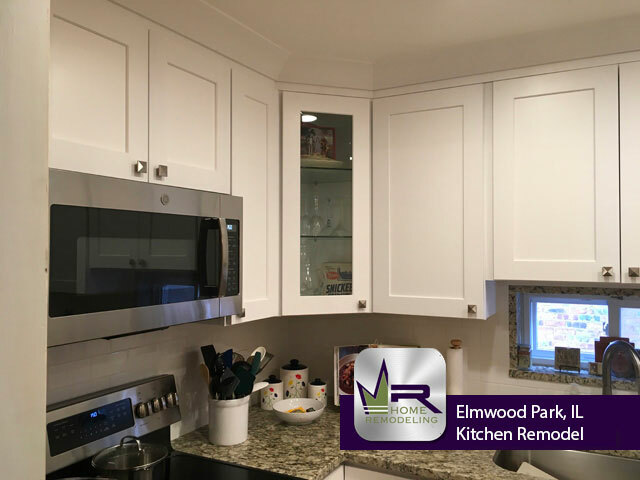 Each of these new installations create a luxurious yet sleek and clean look that will be in style for many years to come. 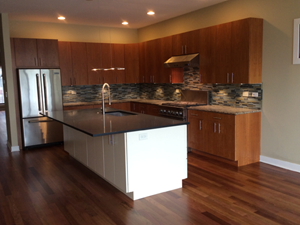 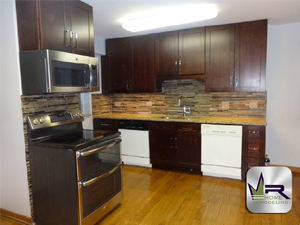 Cooking and entertaining will be much more enjoyable in this lovely new kitchen! 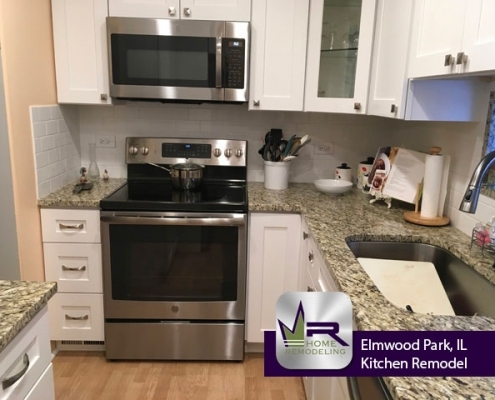 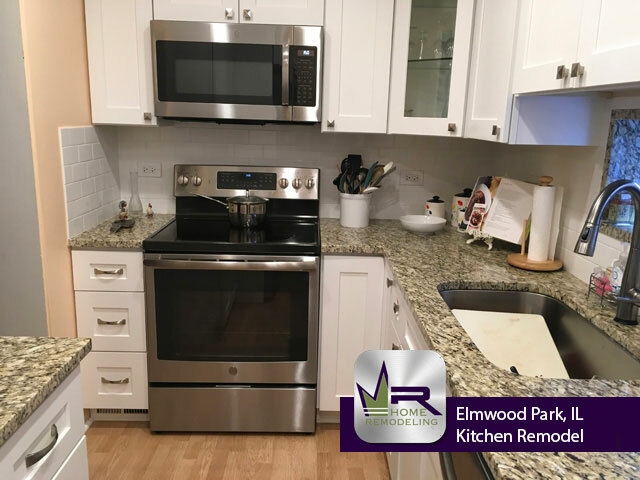 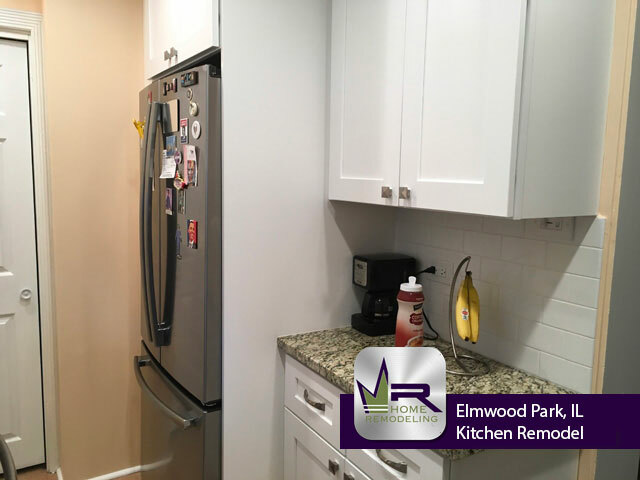 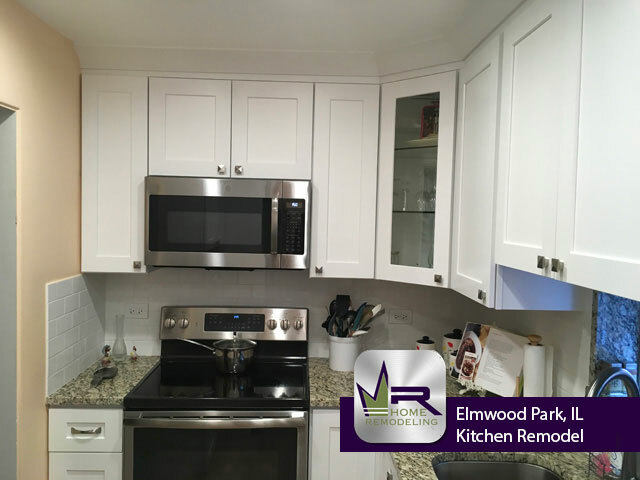 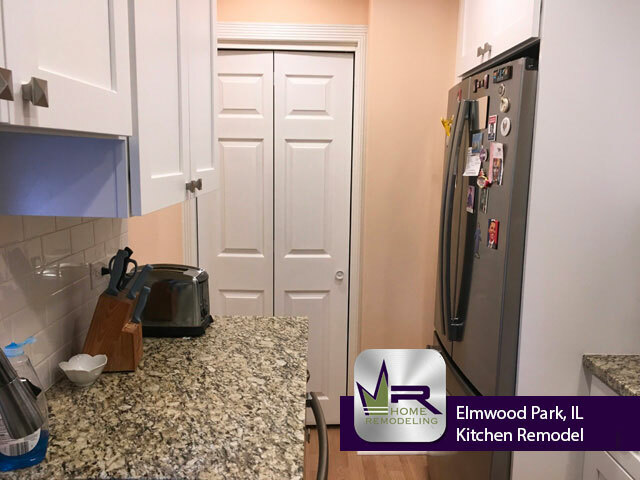 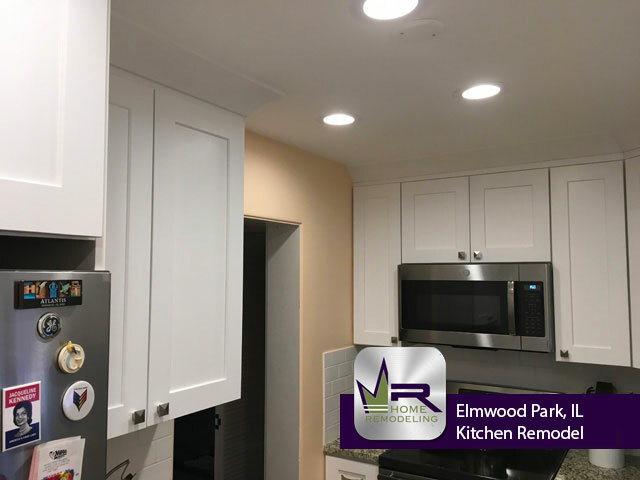 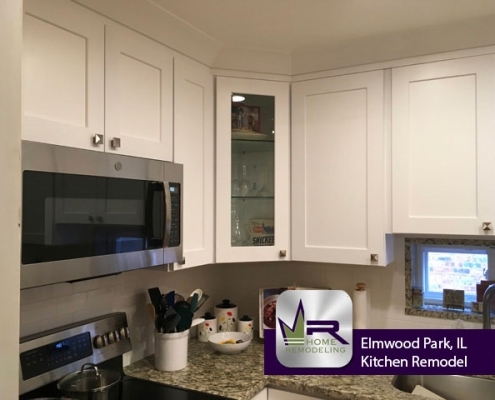 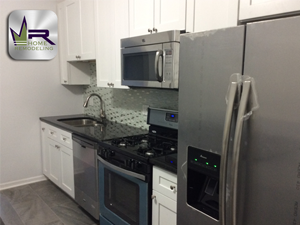 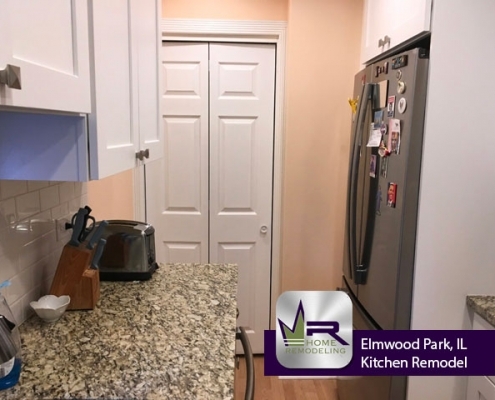 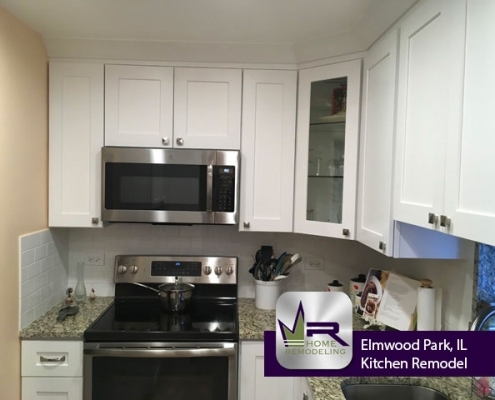 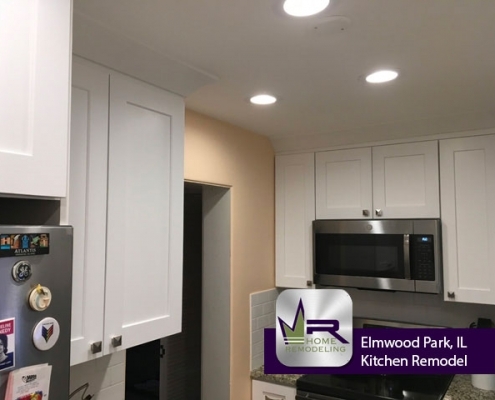 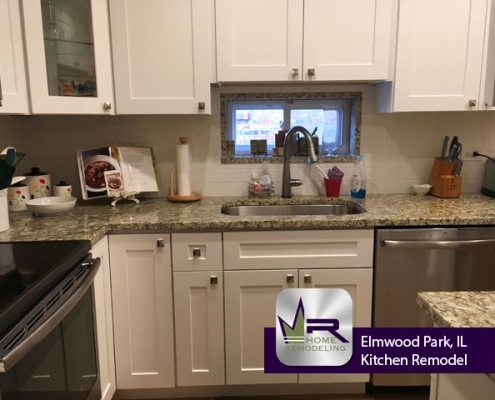 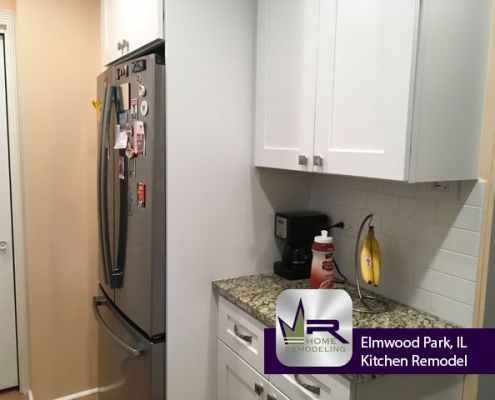 If you want a kitchen remodel in Elmwood Park (Chicago), IL call the experts in home improvement, Regency Home Remodeling, at 1 (773) 930-4465.